Hyrum Oaks is the race director of the Utah Valley Marathon. Hello, on June 13th 2009, you’ll be organizing the Utah Valley Marathon . Can you tell us where it is located? 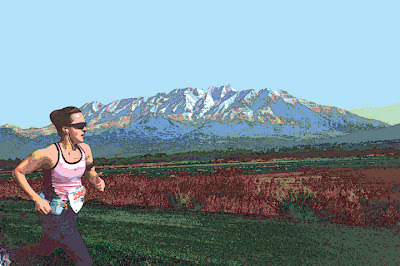 The Utah Valley Marathon in located in Provo, Utah in the US. How old is the race the race and why was it created in the first place? This will be our 2nd year, and we started the race to raise money for children with cancer. The course is very diverse. It follows along a canyon river, waterfalls, mountains, and Utah Lake. The course is predominantly on a paved trail. We expect between 700-1200 runners. So far we have been getting a lot of people signing up for there very first marathon. We will also attract fast runners with our prize purse. We also have a 5K on the same morning that shares the finish line with the marathon. We can expect temps in the beginning of the race of 50°F (10°C), and have a temp at the end of a 6 hour pace of 75°F (24°C). We have a party at the finish that can be appreciated by all ages. There will be lots of food and entertainment. The marathon finished, what advice would you give a runner who has never been to Provo before? A good restaurant, a fancy sightseeing? 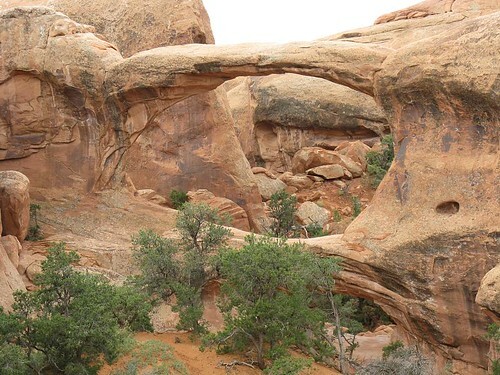 There are many national parks in close proximity including Arches National Park. There is a wide array of restaurants to meet any persons taste. My personal favorite is Maglebes Oyster Bar and Grill. The course is less than 50 miles from Salt Lake City. In a single sentence, what would you tell the readers of 42k195 to make them register for the Utah Valley Marathon? We have a well organized beautiful race course that is great for beginners, and a potential PR for Experts. There are many places to see in surrounding areas, and the county boasts the world’s largest Dinosaur museum.